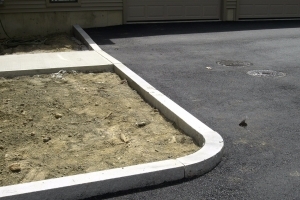 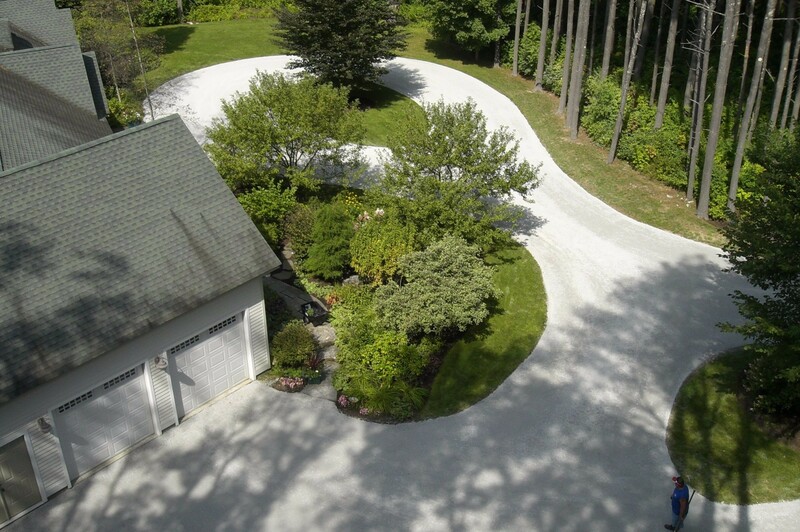 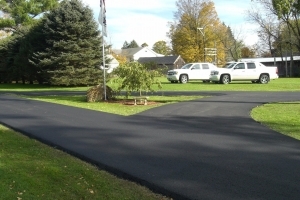 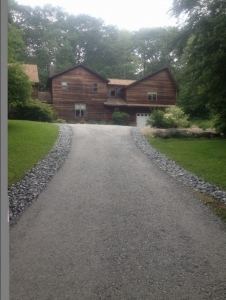 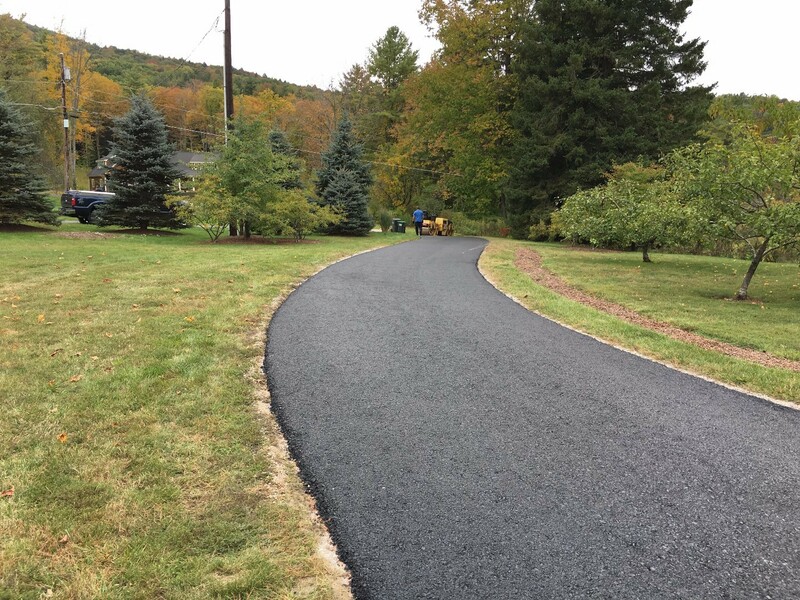 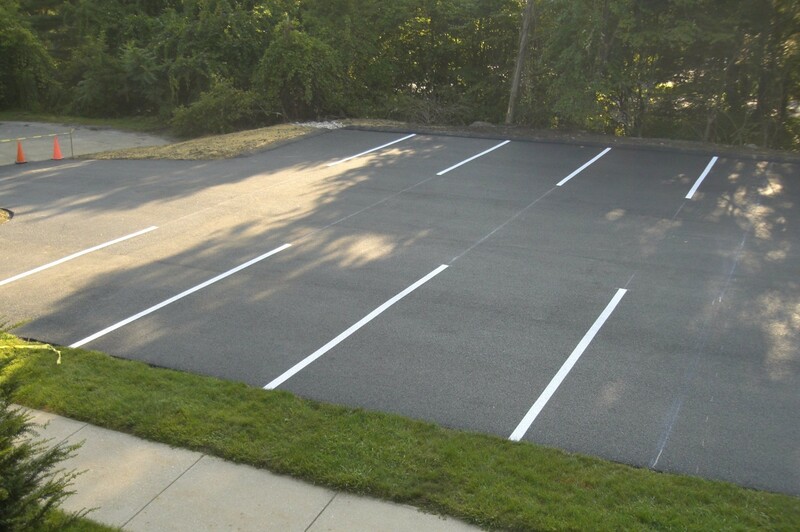 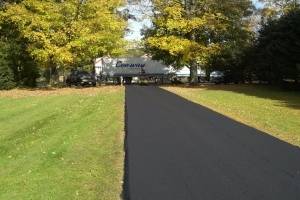 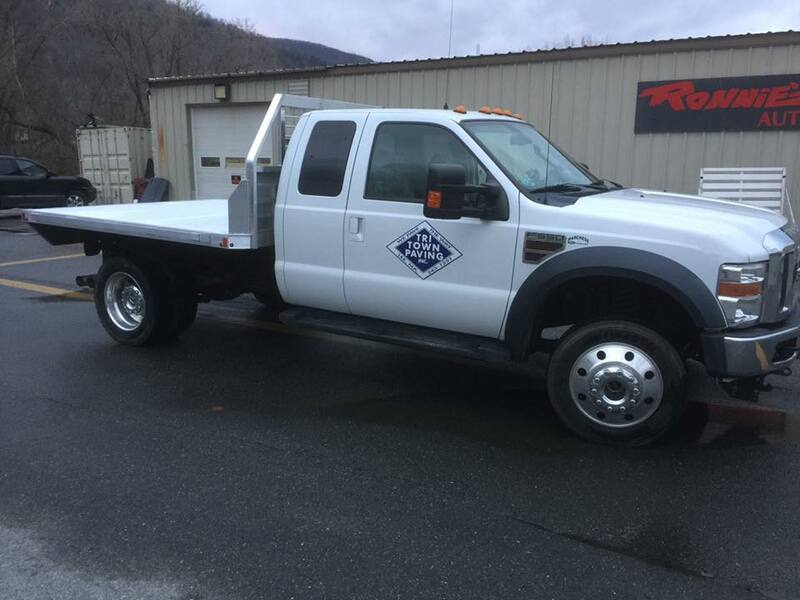 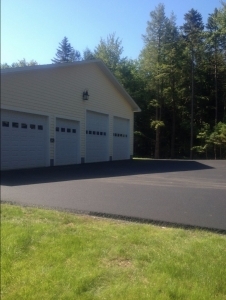 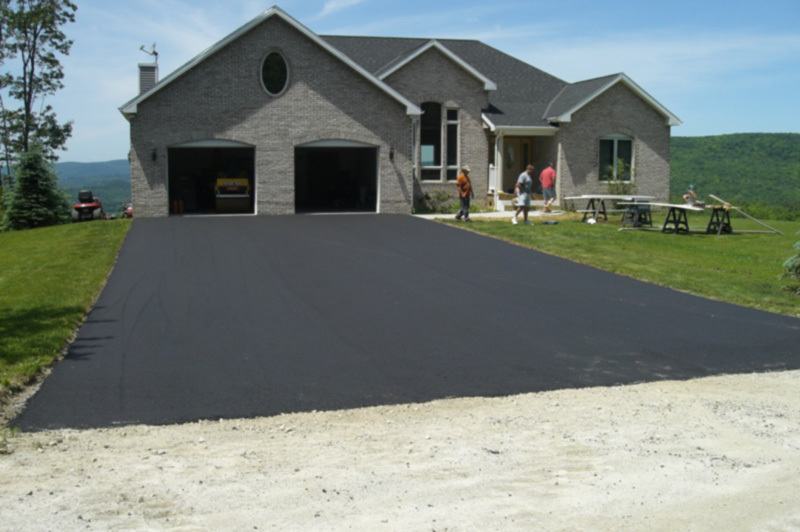 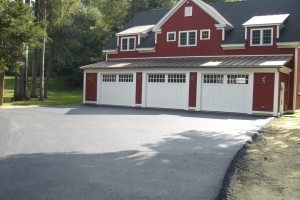 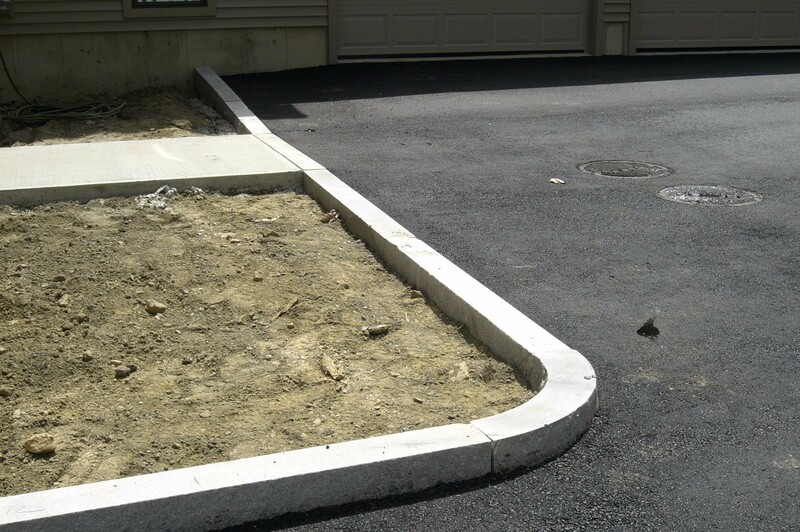 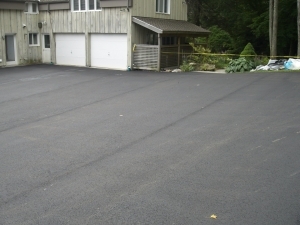 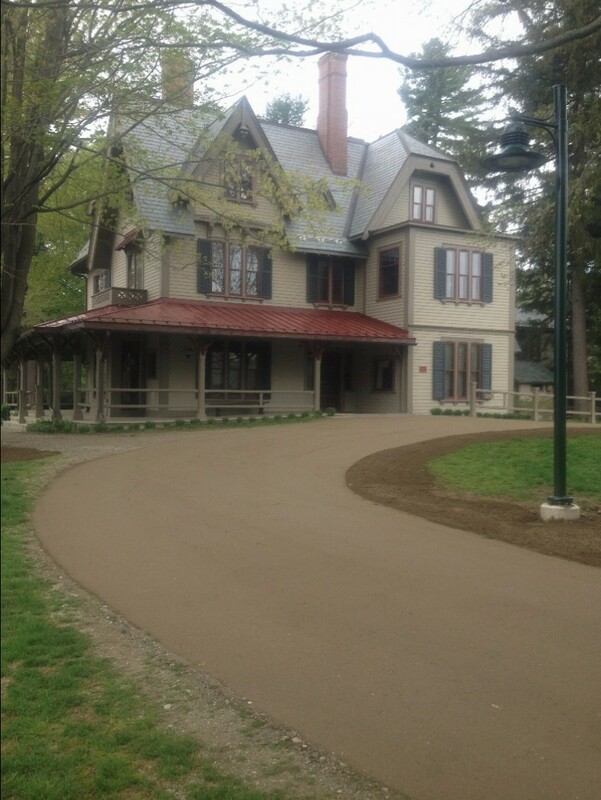 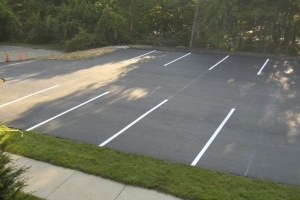 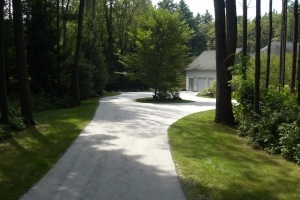 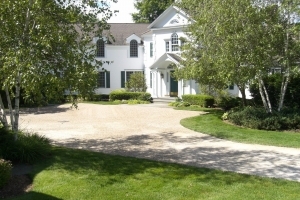 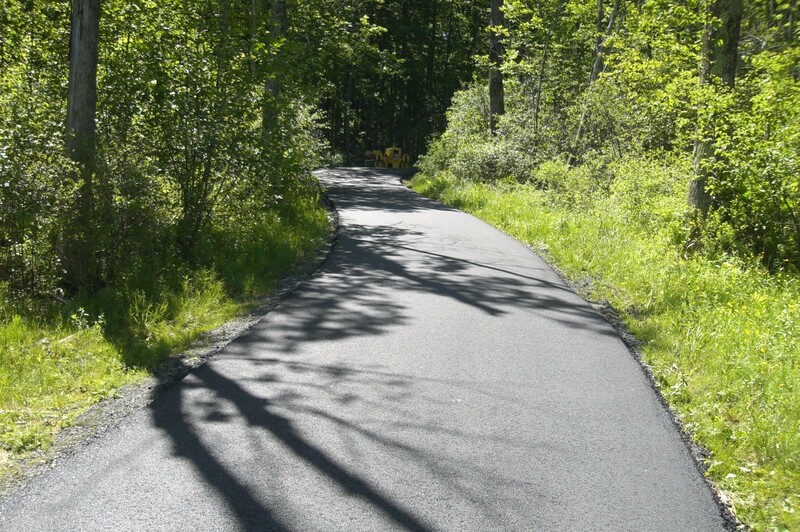 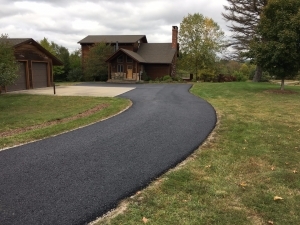 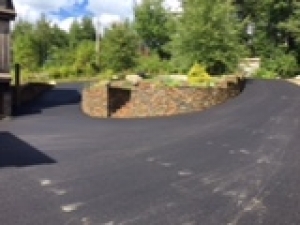 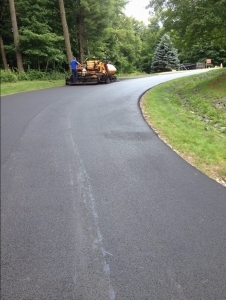 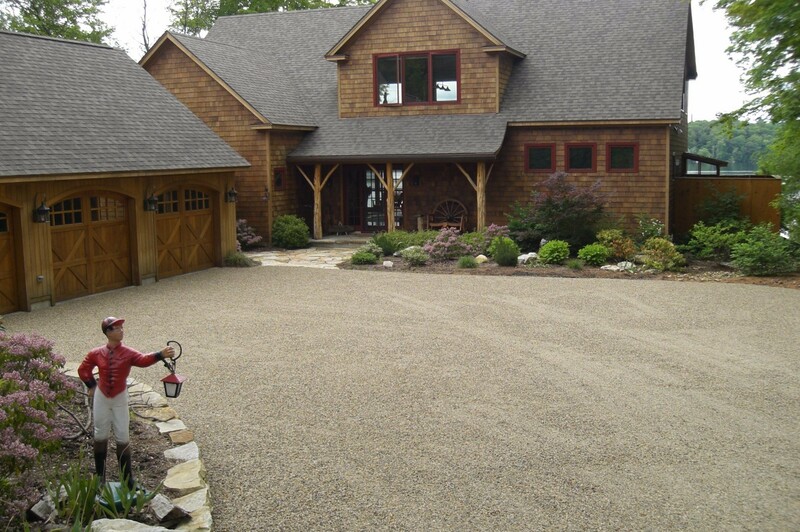 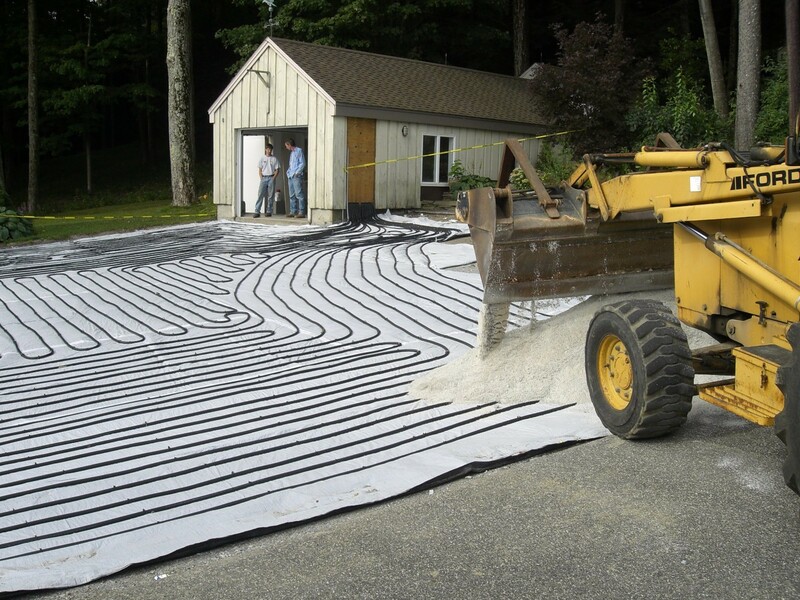 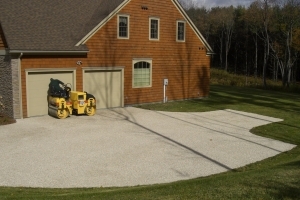 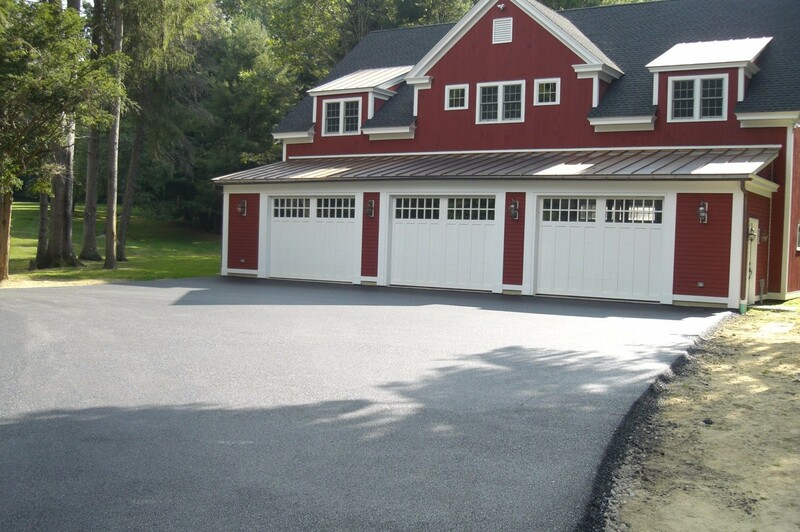 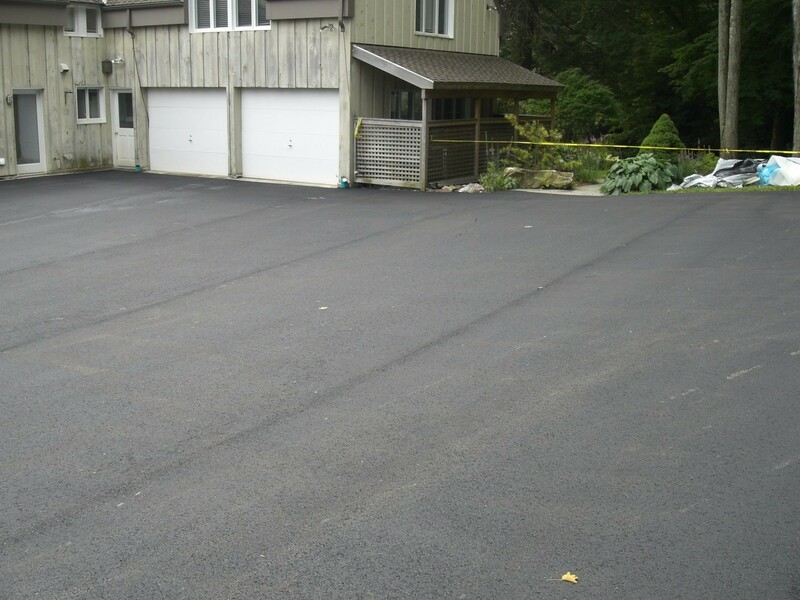 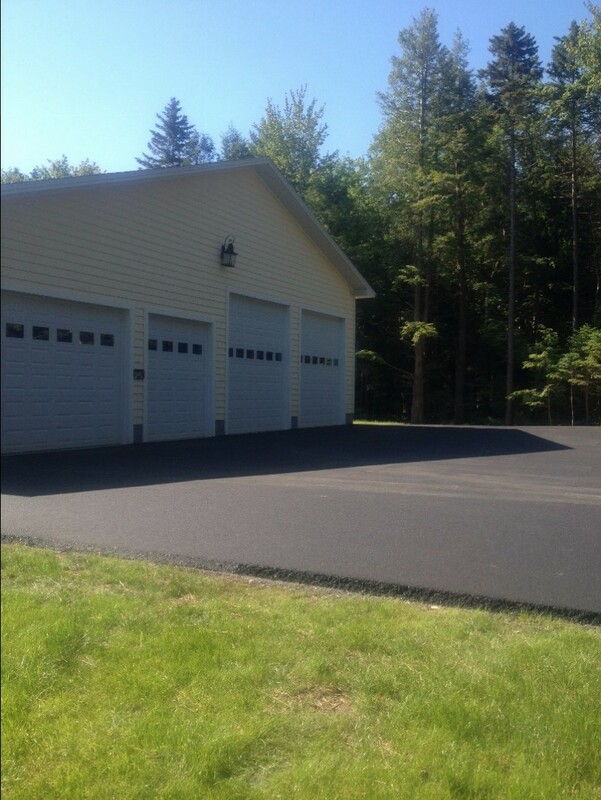 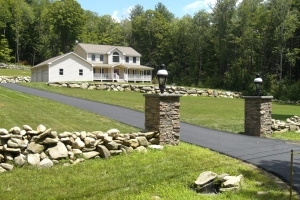 At Tri-Town Paving we have been providing paving services to Becket MA since we began. 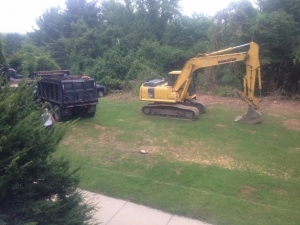 Thank you for your wonderful service. 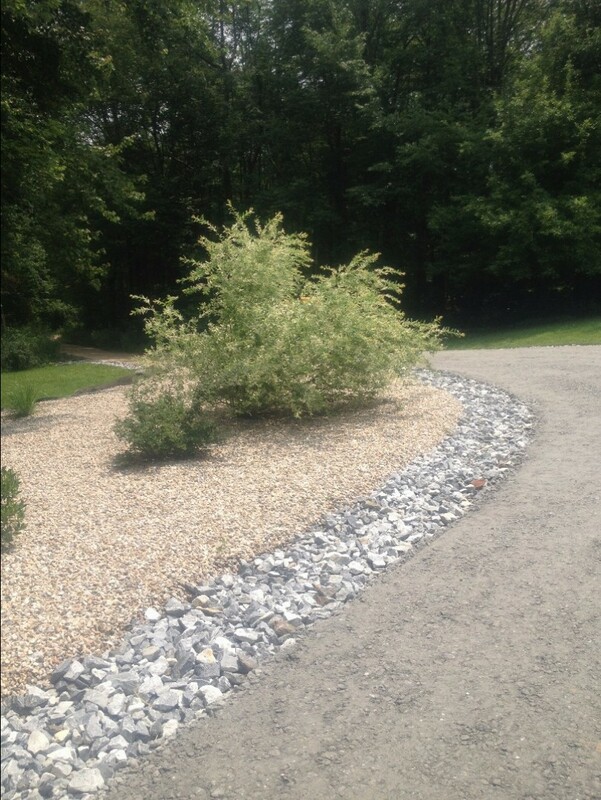 I feel lucky to have found such friends all those years ago! What a revelation!! 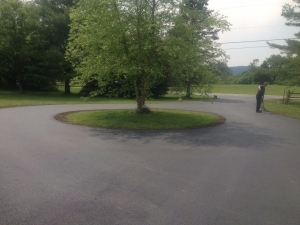 You and your men sure make a beautiful improvement to one messed up driveway on Valentine Road. 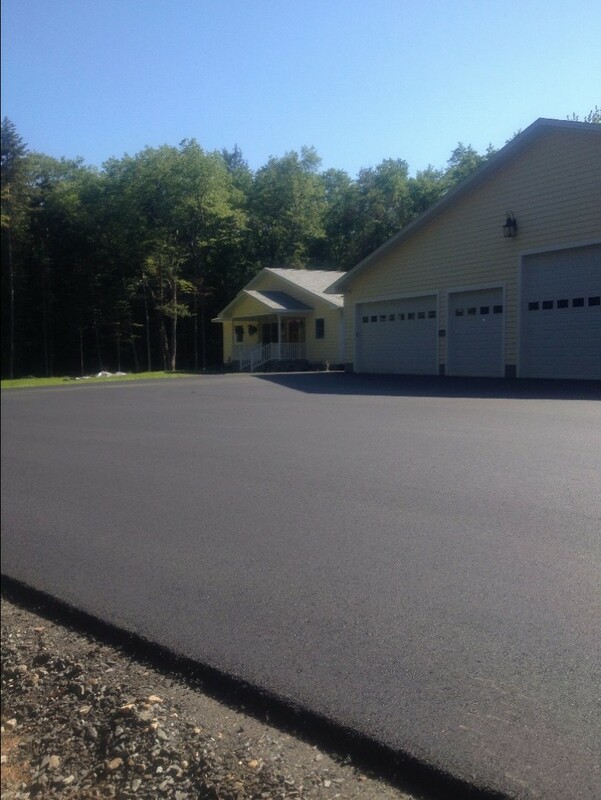 You can be proud of your crew for sure! 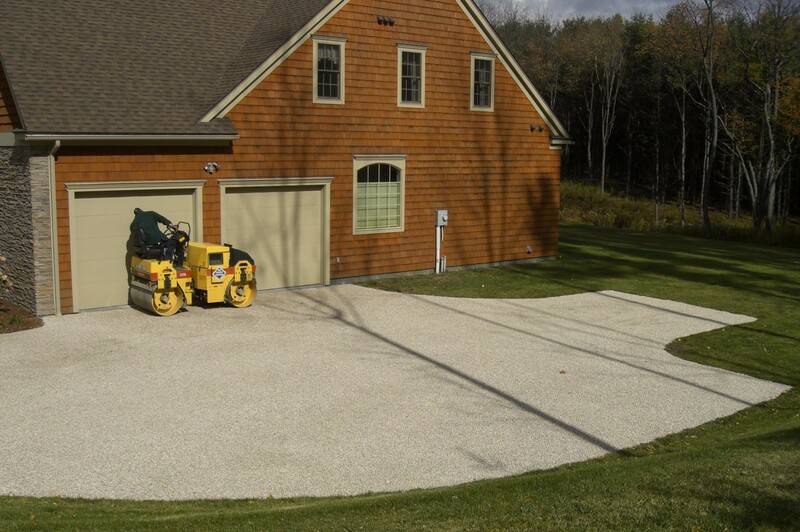 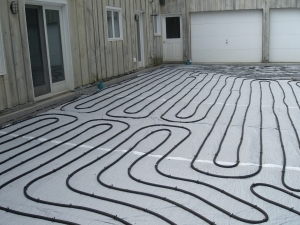 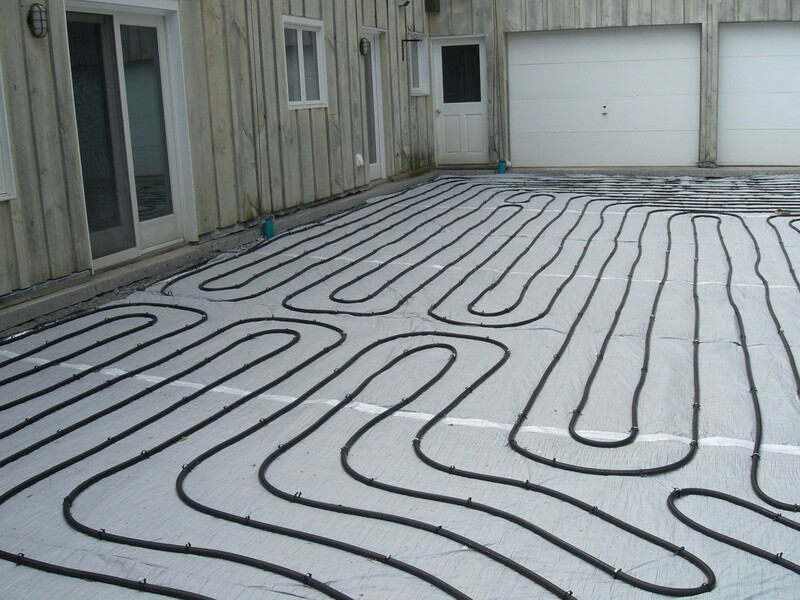 No matter the job to be done, everyone pitches in, and the workmanship shows. Thank you and the guys for one fine job. Your company is a rare breed in this day and age.